Skiers are getting older, and acting younger. Today’s senior skier is fit, financially independent and active – taking more ski trips and using their ski passes plenty more days. Thanks to our friends at Senior Skiing, it’s easy to find the goods in your Golden Years- ski resorts offer deals to seniors and free skiing for 65-70+, particularly midweek when as much as 40% of the clientele on the hill are seniors. Here is a list of ski areas that offer free skiing to seniors, discounts and deals for downhillers who are over the hill- but still on the hill. Attitash Mountain Resort – New Hampshire -$50 season pass (80+), 30% discount (65-79), Attitash also offers special ski school clinics, discounts, clubs, socials for seniors 65 and over. Bretton Woods – New Hampshire – $25 midweek skiing 65-79. Free skiing 80+. Cannon Mountain Ski Area – New Hampshire -$50 season pass (80+), 14% discount (65-79). Cannon also provides ski school clinics, discounts, and curbside assistance to senior skiers. Cataloochee – North Carolina -Free skiing (65+). Smugglers’ Notch Resort – Vermont – 20 season pass (70+). Smuggs also offers reserved areas in lodge, discounts in ski shops, rentals, and ski school. Sugarbush Resort – Vermont – $199 mid-week season (65+); free skiing (90+). Waterville Valley Resort – New Hampshire -$25 season pass (80+) 30% discount (65-79). Waterville Valley is home to the original Silver Streaks ski club which offers clinics, races, and social events. Crystal Mountain – Michigan -$29 season pass (80+).42% discounts for mid-week season passes (56+). Crystal’s “Retired Not Tired” club provides locals opportunity to return to skiing. Mt Zion Ski Hill – Michigan – Free skiing (70+), 20% discount (65-69). Zion offers seniors ski school clinics, curbside assistance, close-to-lodge parking, restaurant discounts. Arapahoe Basin – Colorado – Single senior day tickets $25 (70+), season pass $75. A Basin also offers seniors close-to-lodge parking, clubs and activities. Mt Hood Skibowl – Oregon – Free skiing (75+), 30% discount (65-69). 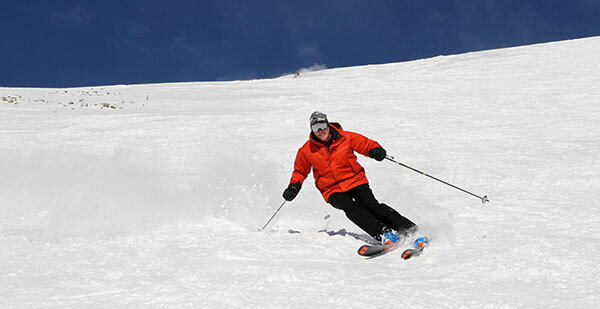 Mt Hood gives seniors ski school clinics, mid-week parties, clubs/activities, mid-week motor coach transportation..
Snowbird – Utah – Generous season passes discount and 10% food discount for seniors including new Summit at Snowbird. 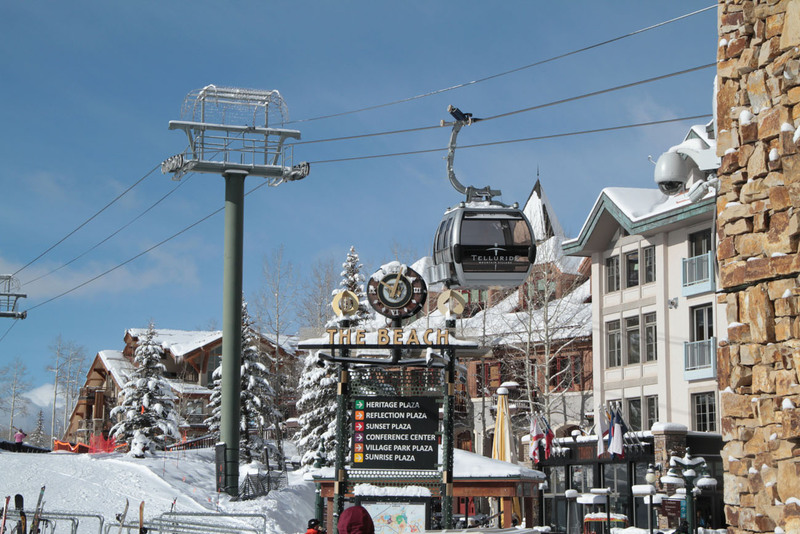 Sundance Mountain Resort – Utah – Senior lift ticket ($15), season pass ($125). Sundance also has a Sundance Senior Ski Group with free skiing, and x-c ski and snowshoe trails. Tahoe Donner, Truckee – California – Free skiing (70+), 45% discount (65-69). See our article on the Top Ski Resorts for Seniors, and our article on skiing with your parents and taking the grandkids skiing.